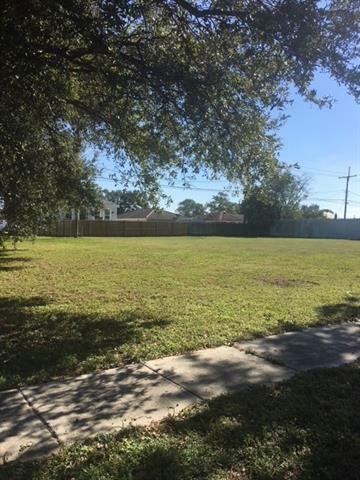 Wonderful lot on Patricia in Arabi. Come build your dream home here. Great area that is very hot!!! Great schools!!! Call us today!! !